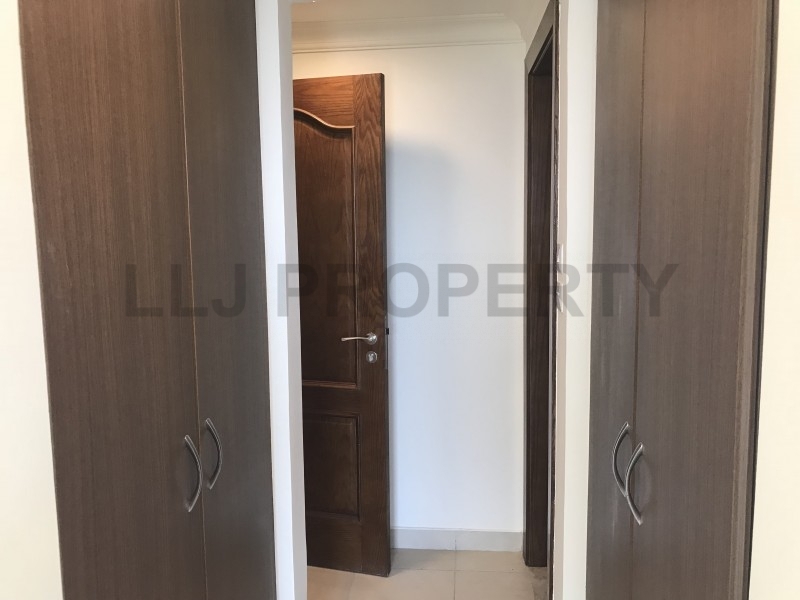 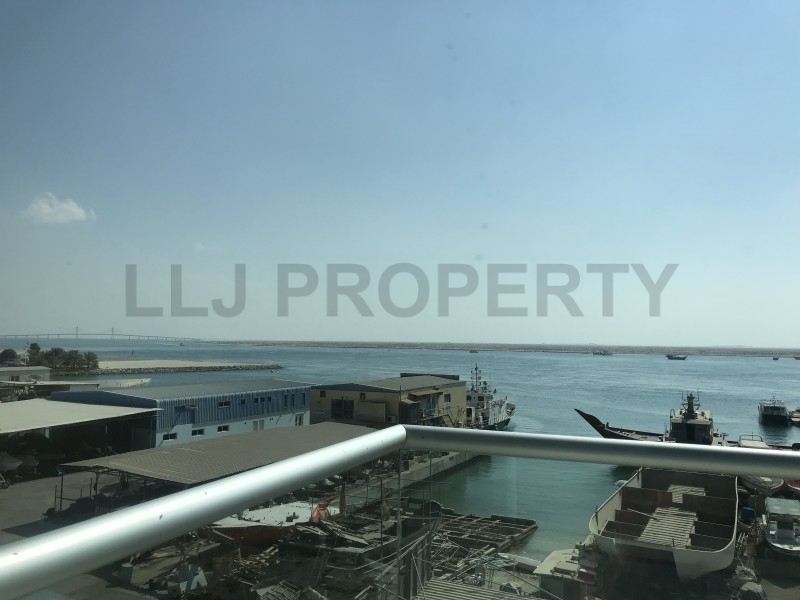 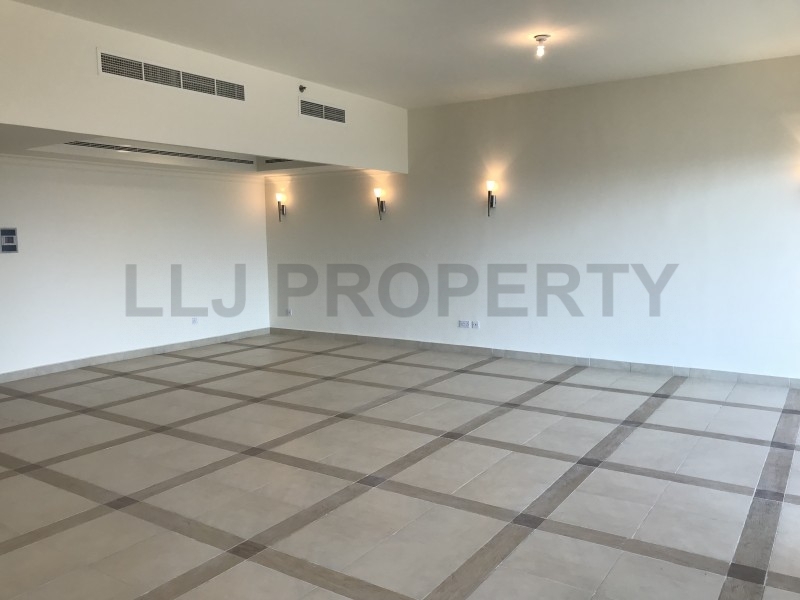 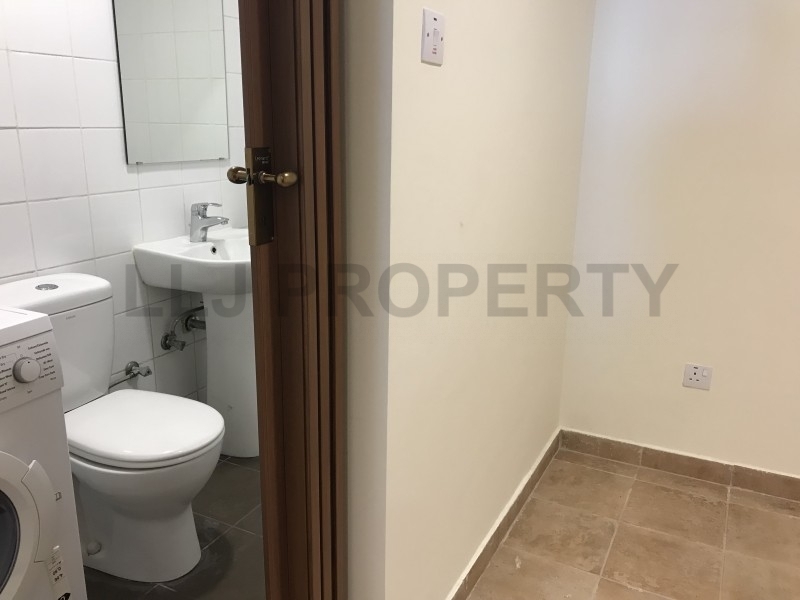 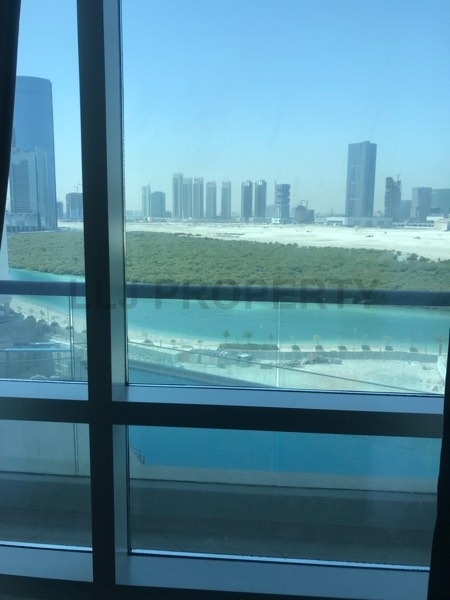 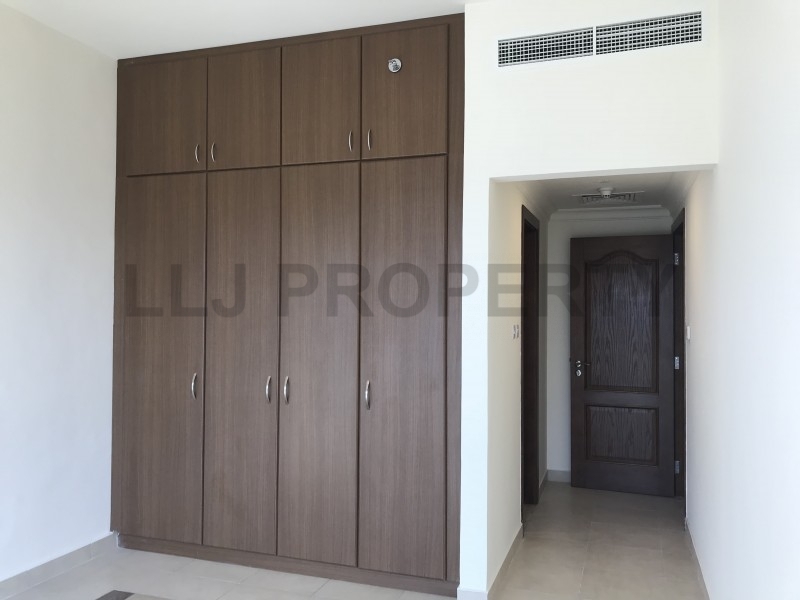 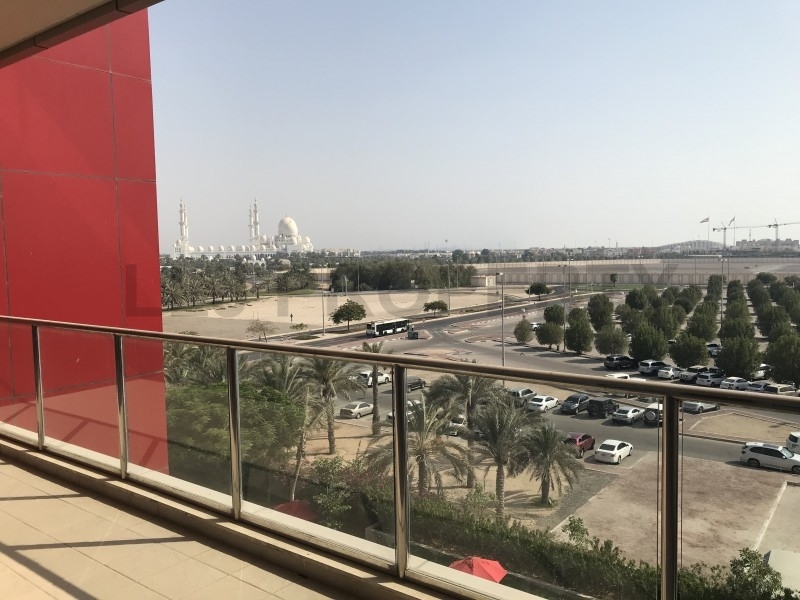 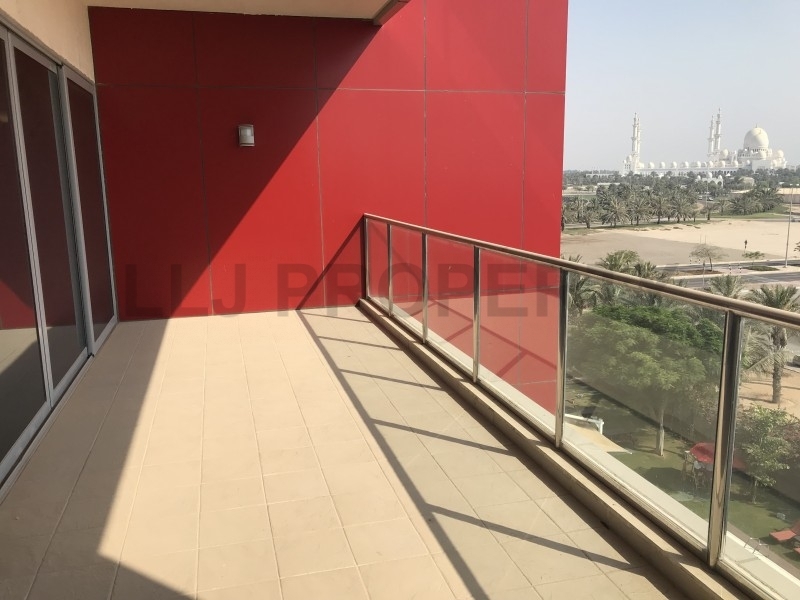 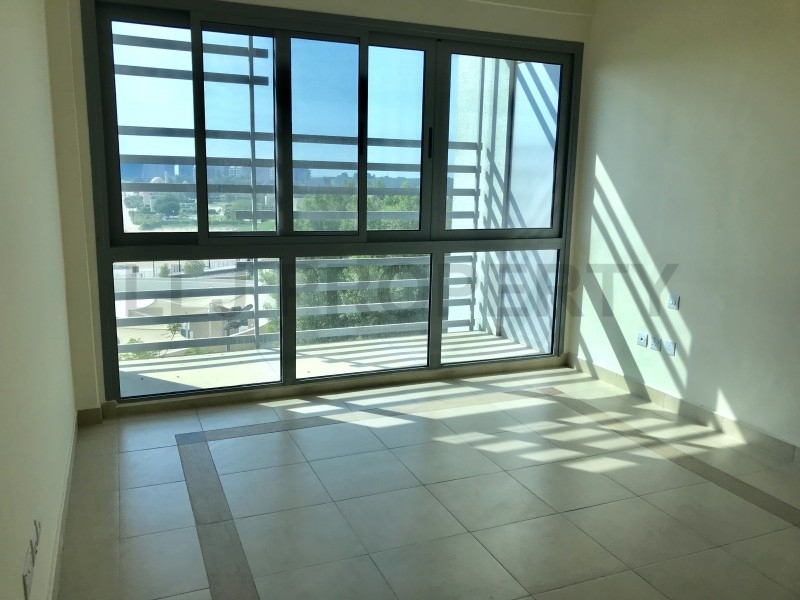 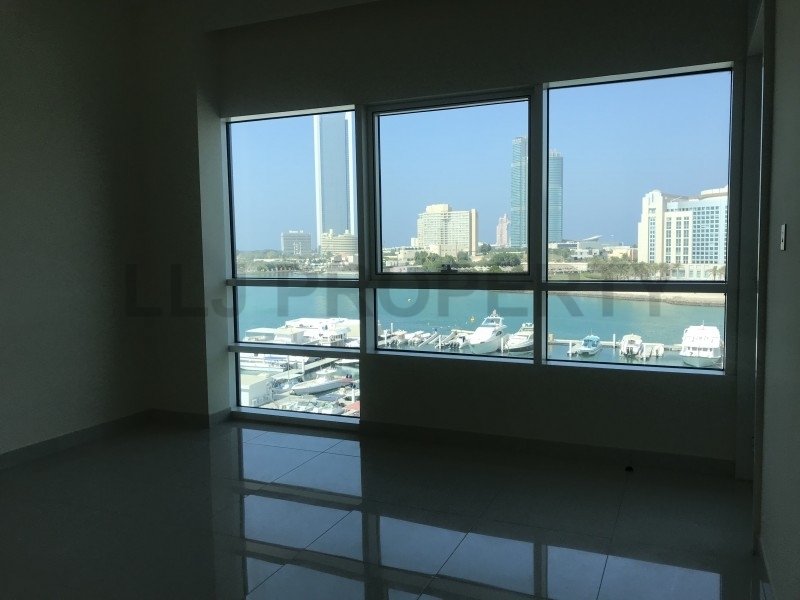 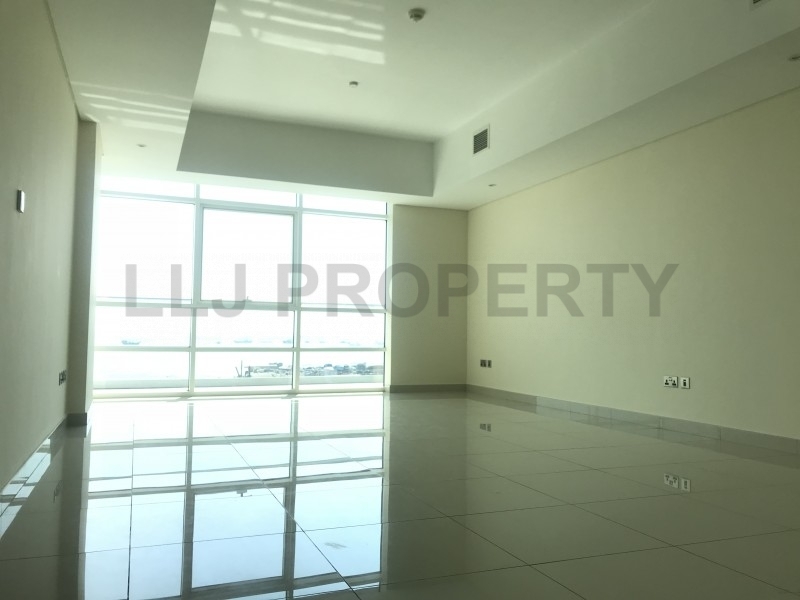 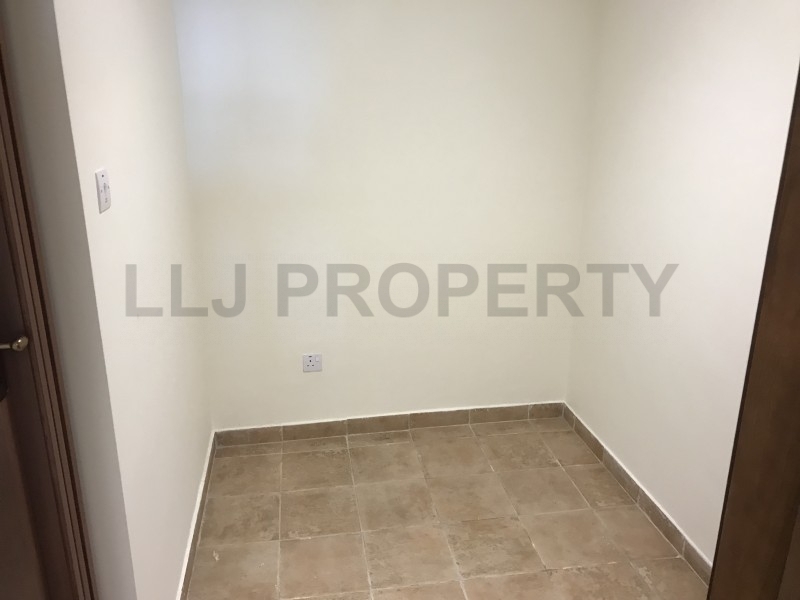 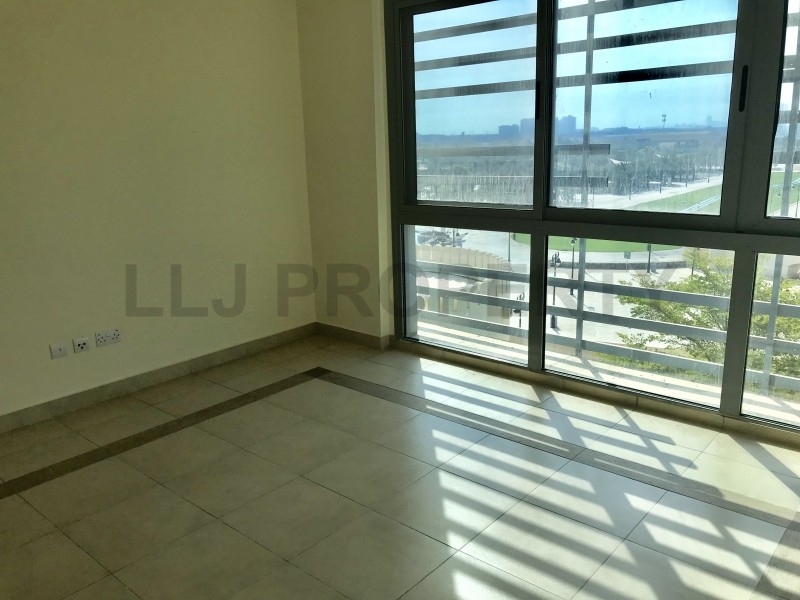 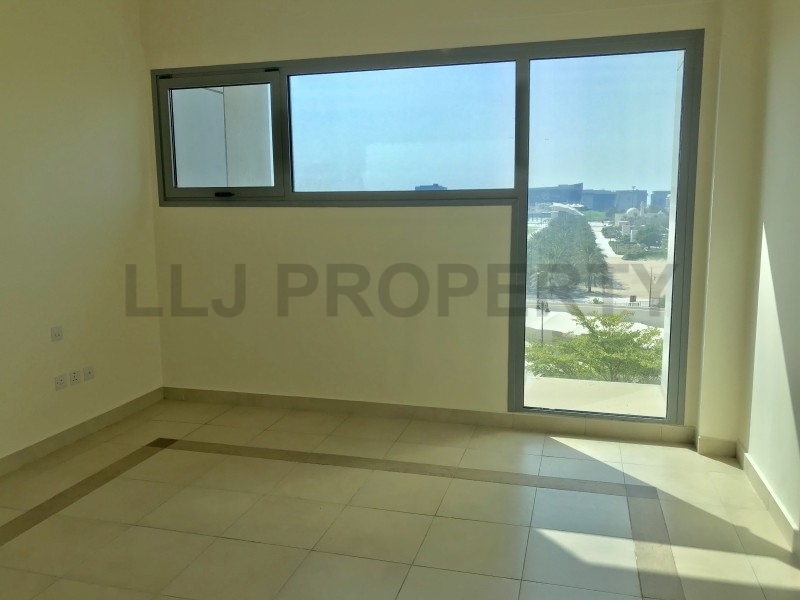 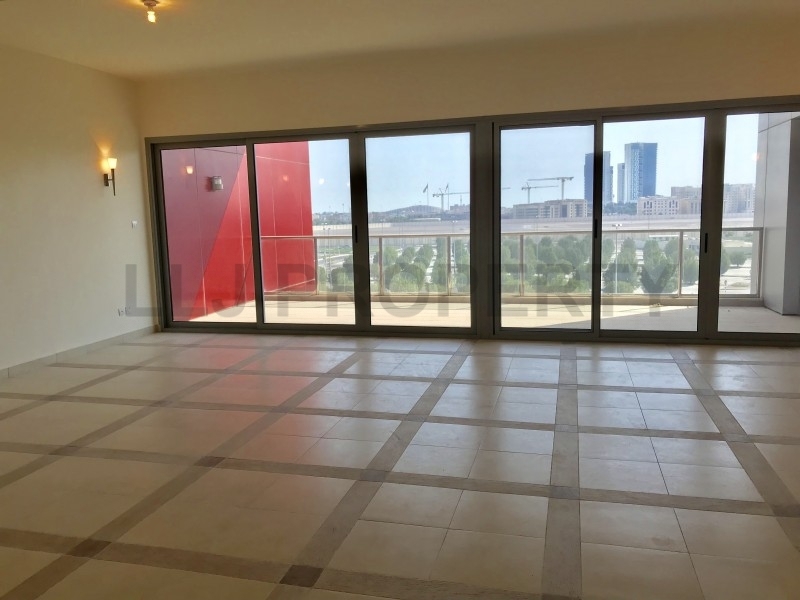 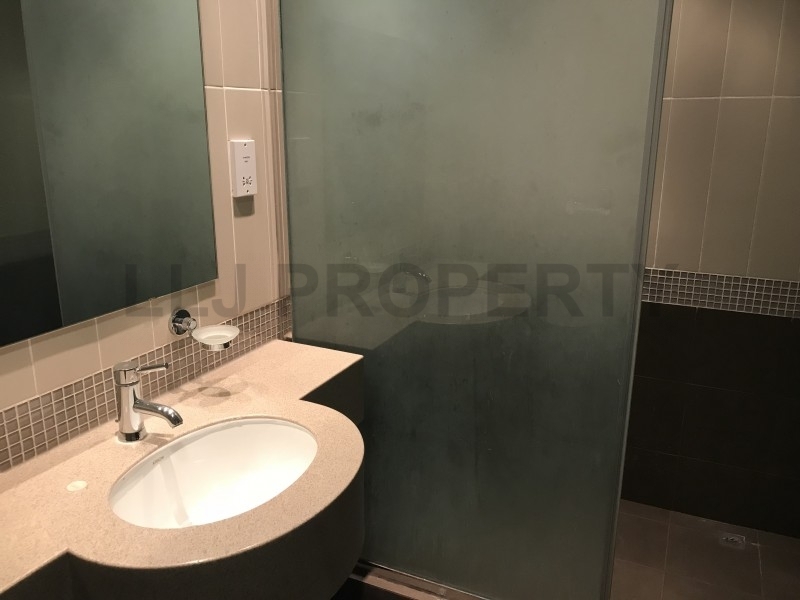 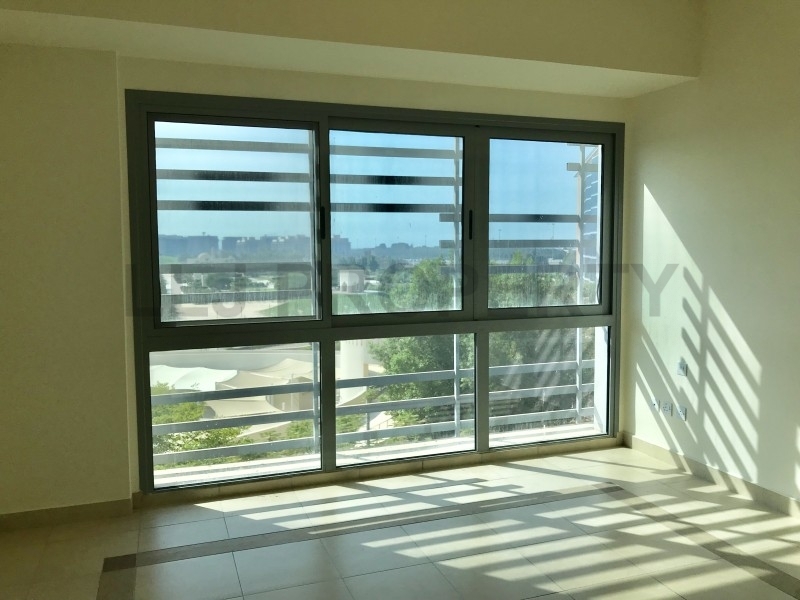 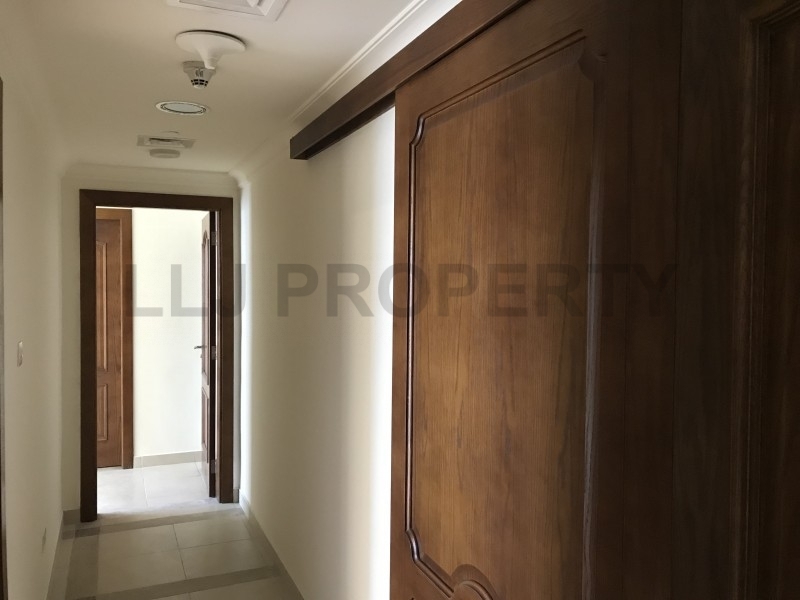 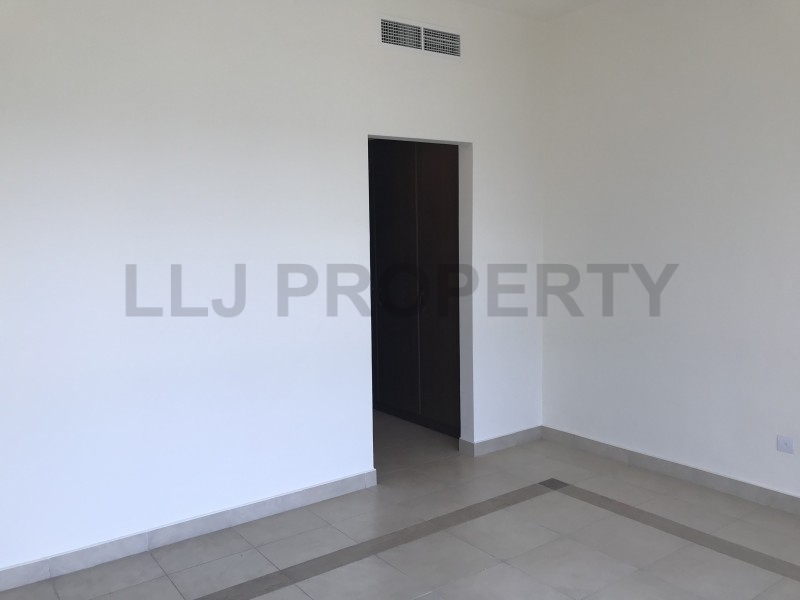 This amazing 3 bed is located in Khalifa Park offering stunning view of the Sheikh Zayed Mosque. 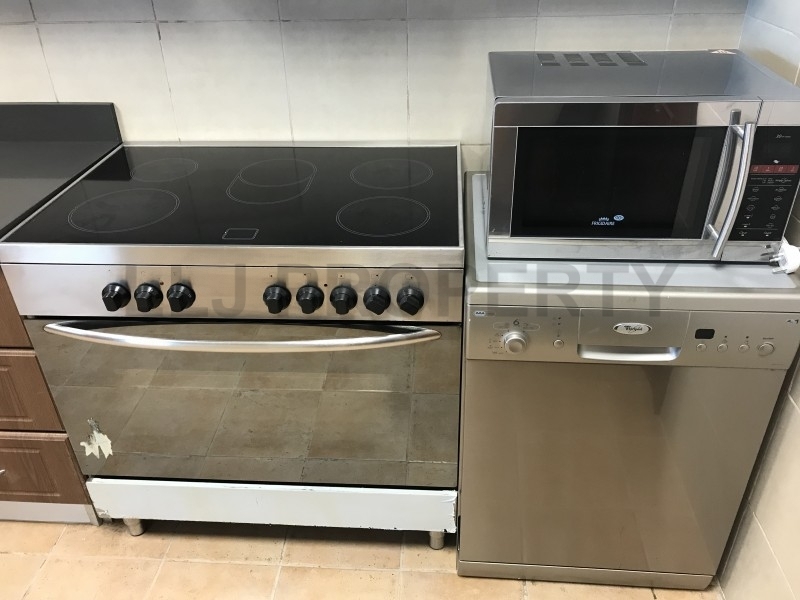 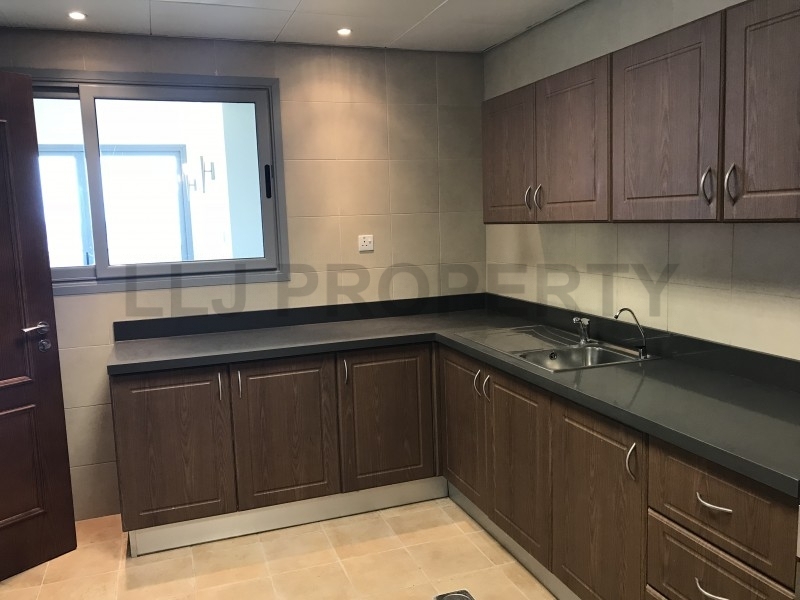 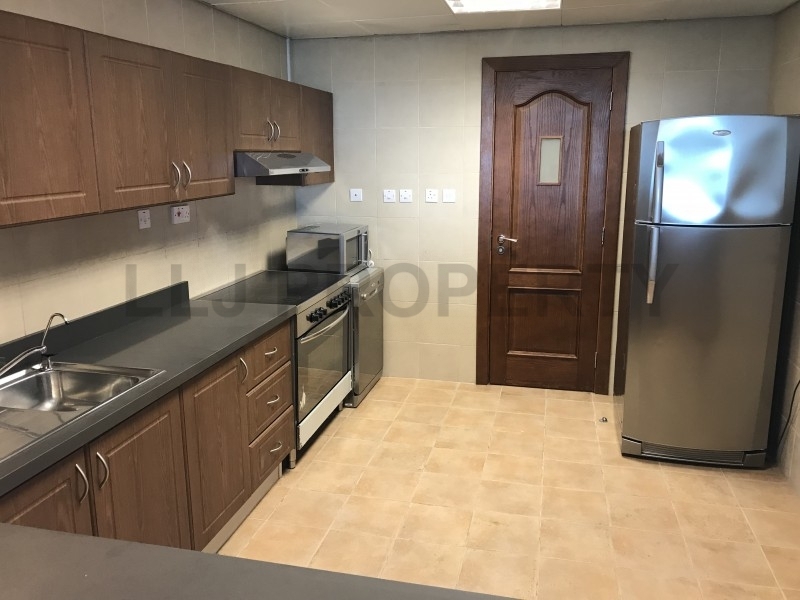 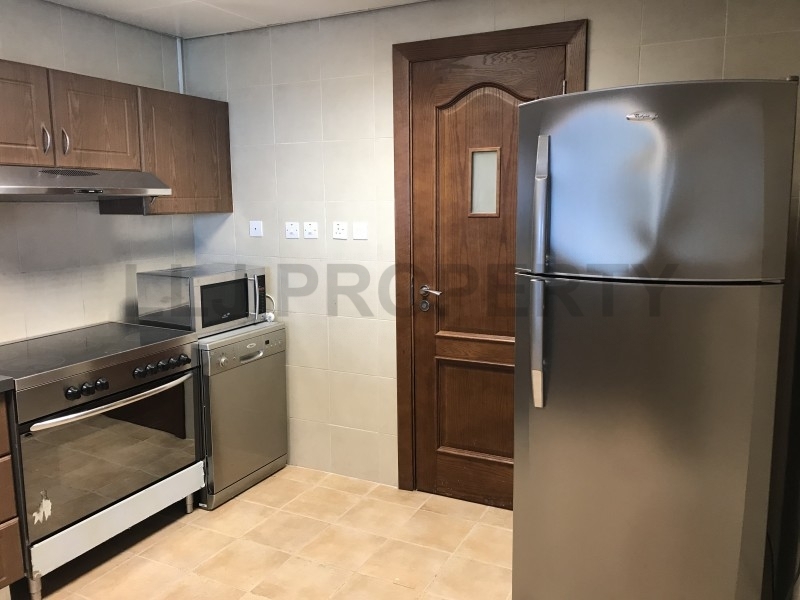 Immaculately finished and maintained to the highest standard complete with fridge/freezer, electric cooker, stainless steel hood, dishwasher, washer/dryer and microwave. 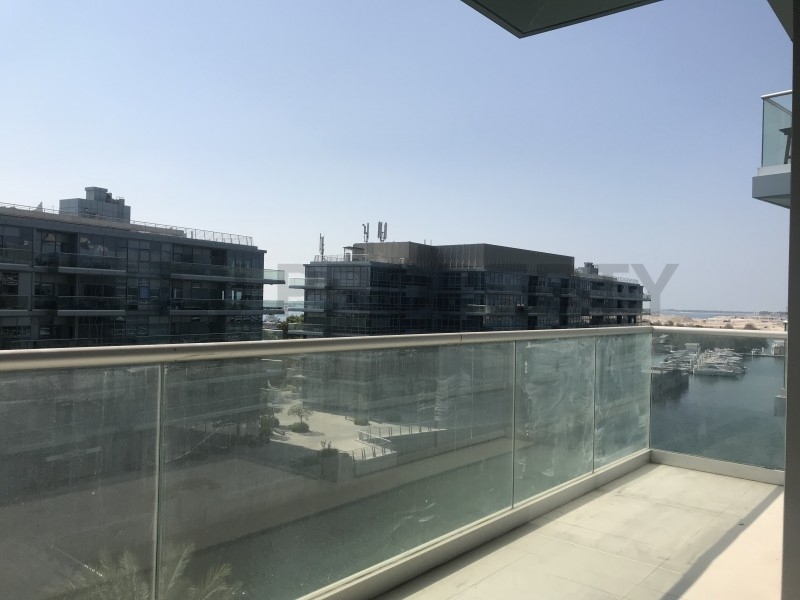 In the centre of the apartment lies the large, open living / dining area leading to the very generous sized balcony- big enough to relax with table and chairs whilst enjoying the views. 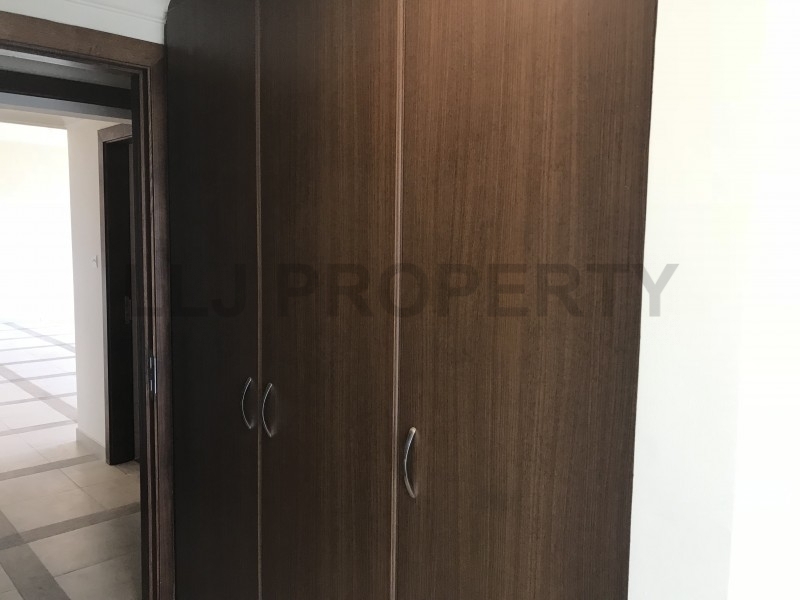 All three bedrooms are en-suite and have fitted wardrobes and ample space for a king size bed. 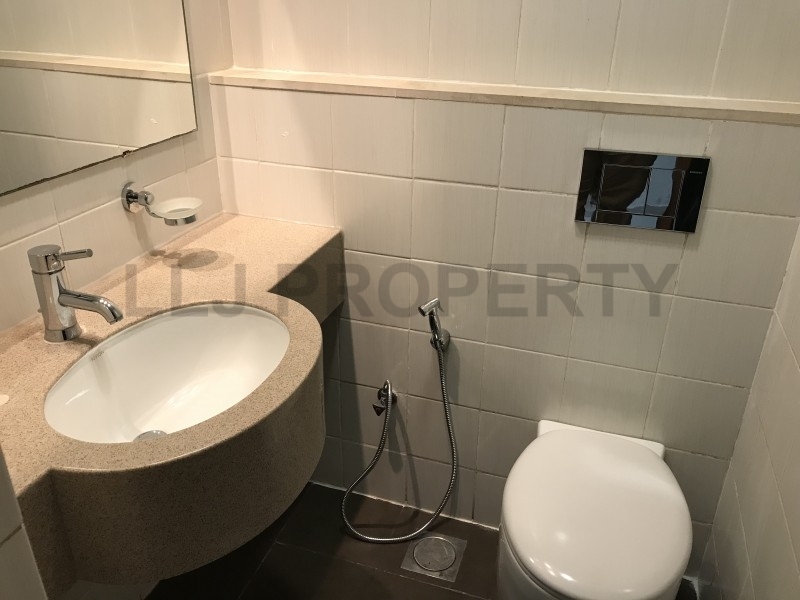 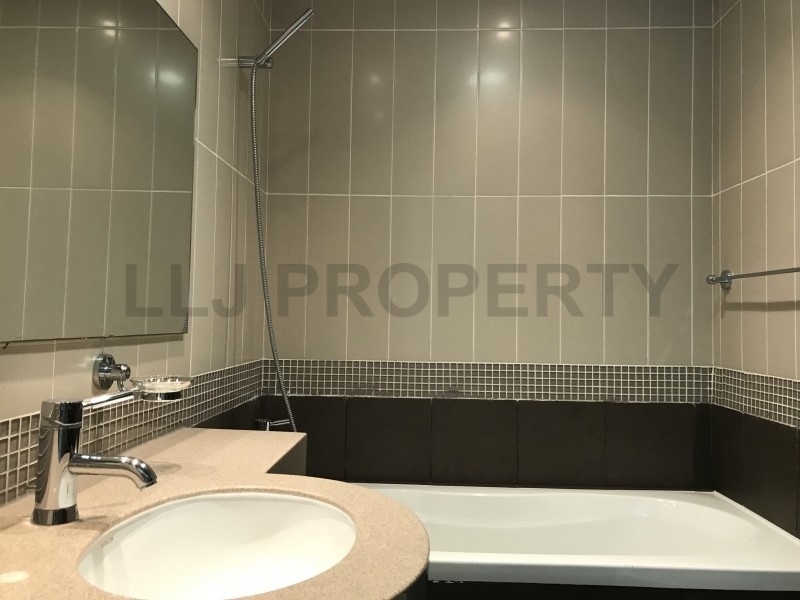 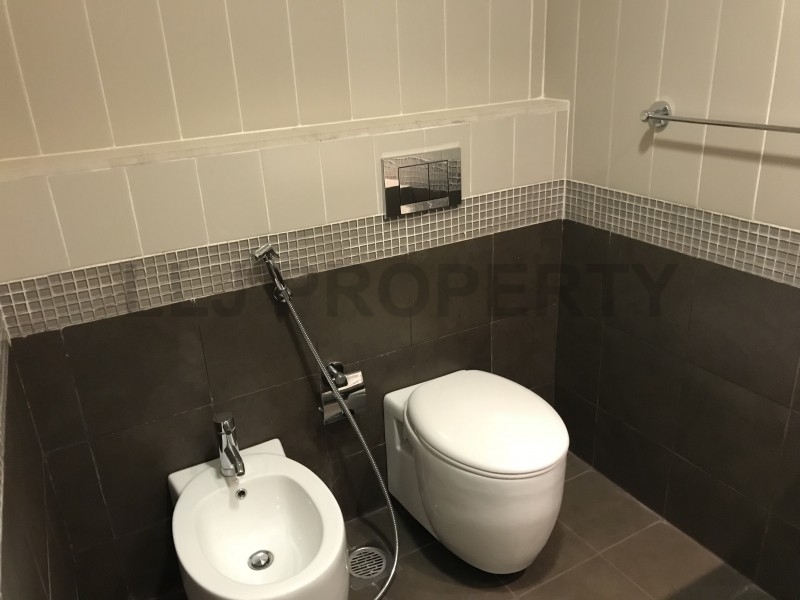 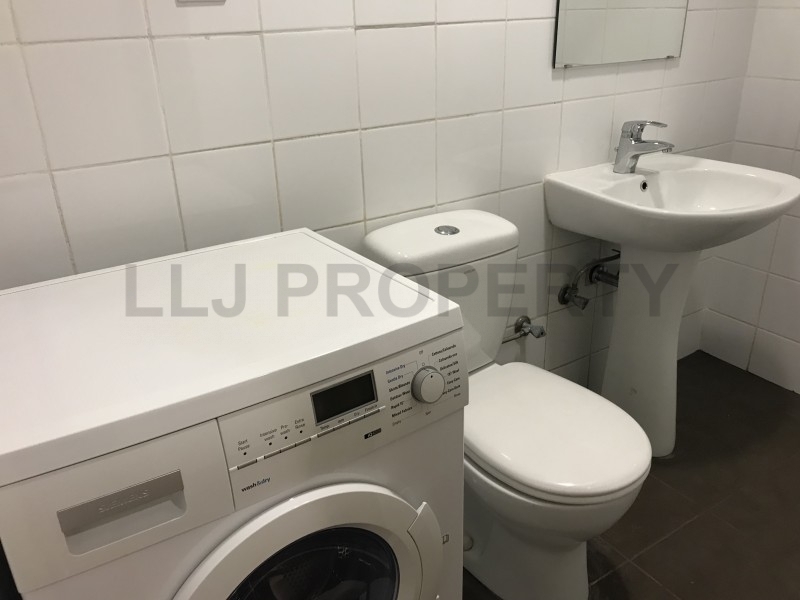 A guest bathroom, maid's room and utility space for the washing machine complete this wonderful apartment. 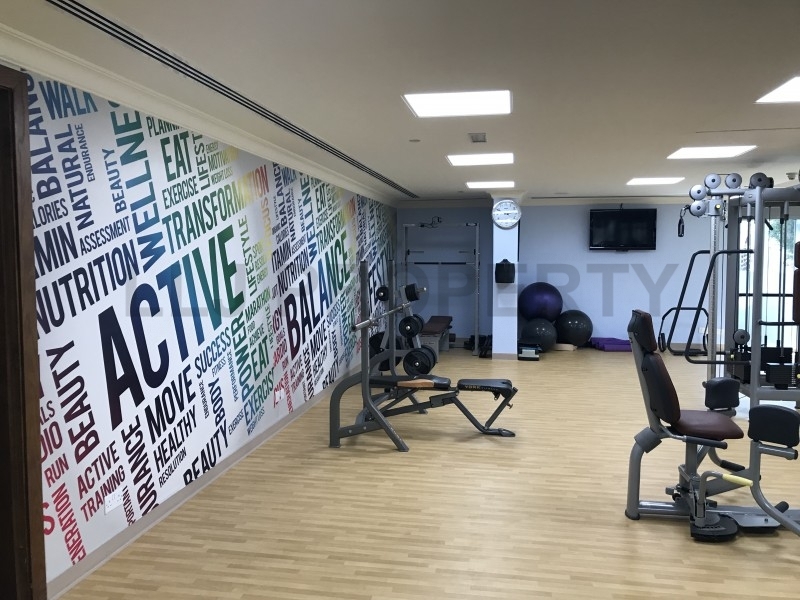 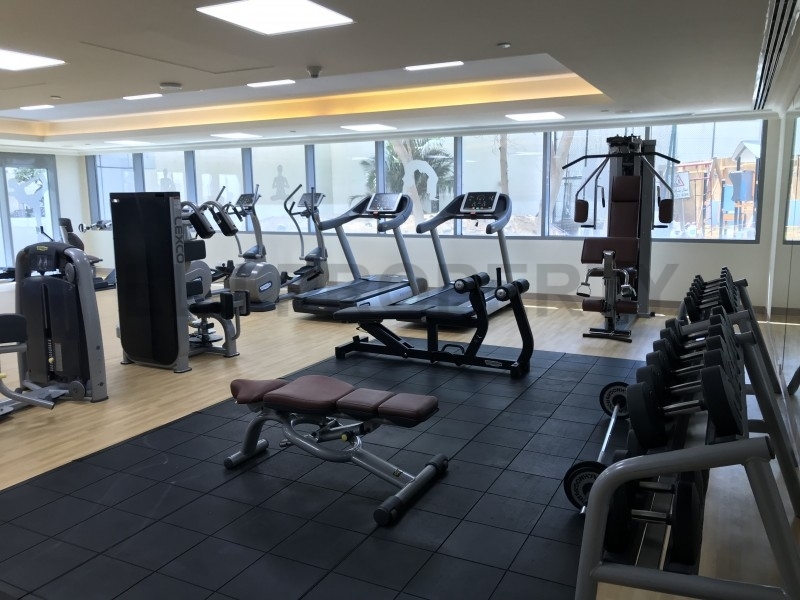 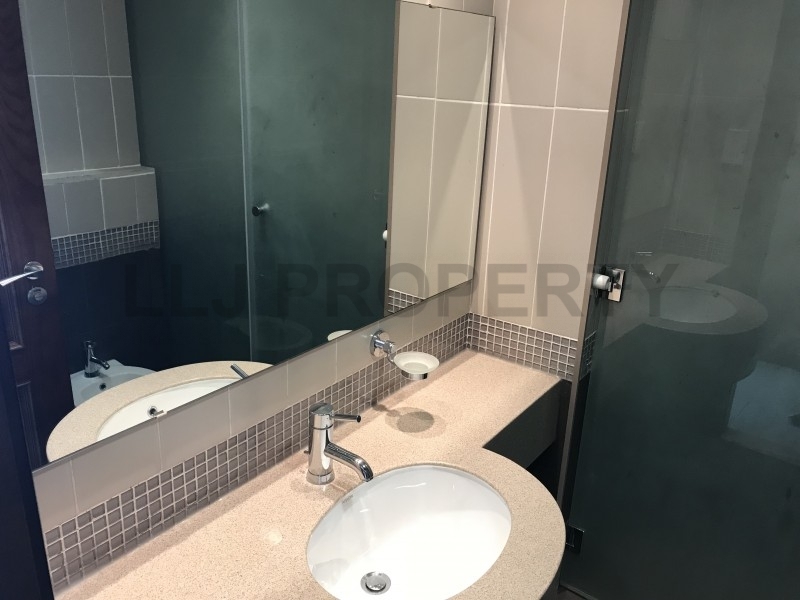 Residents in this building can enjoy free Air conditioning included in the rent and the state of the art facilities include a gym, 25 metre swimming pool, tennis court and children's play area. 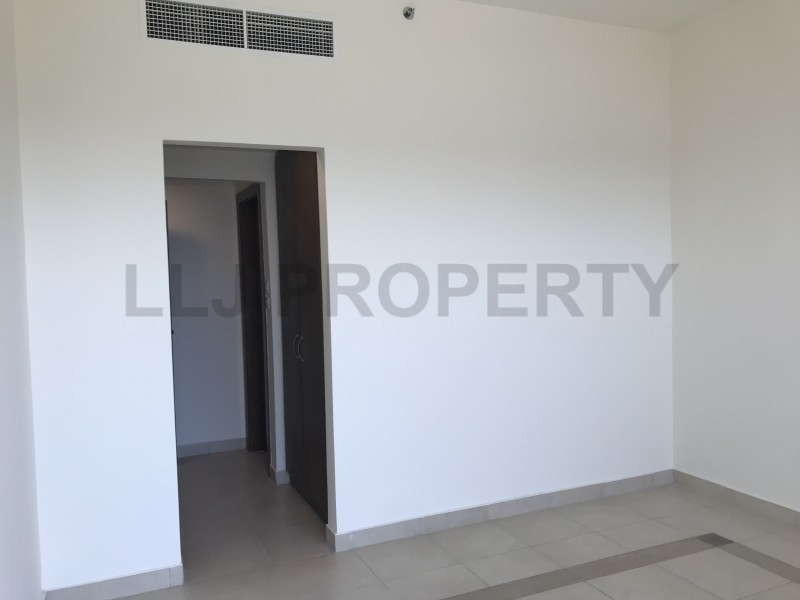 Every apartment has a dedicated covered parking space. 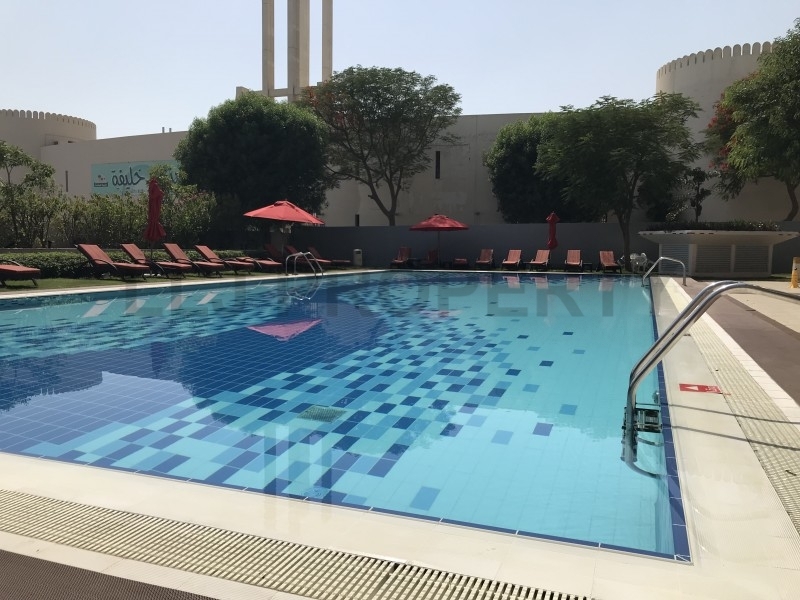 Also included is a 20% discount on nearby restaurants in the hotel. 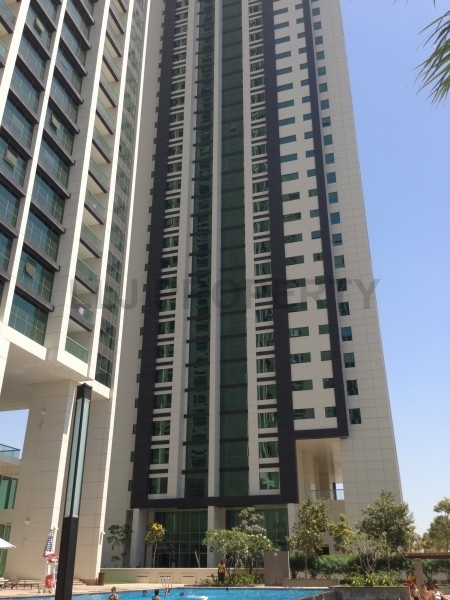 Located only 15 minutes from the airport and Yas Island.